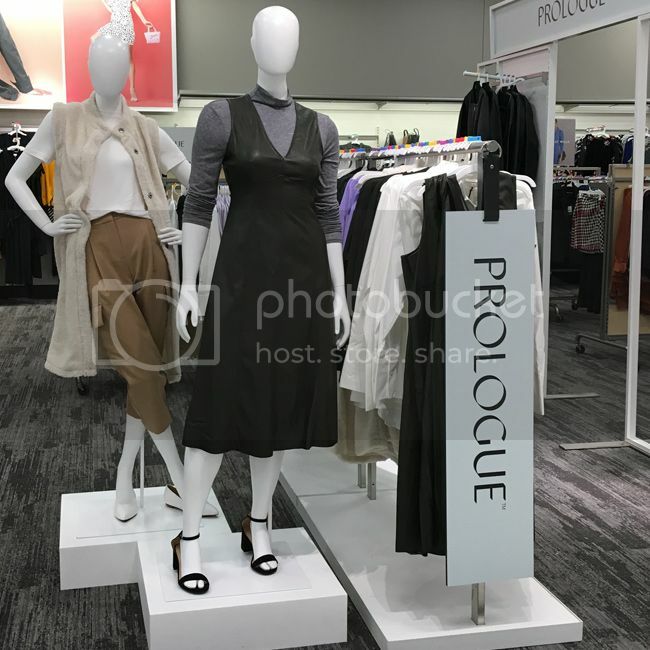 I first discovered Prologue, Target's new clothing line for Women, two weeks before the official launch date of September 14. 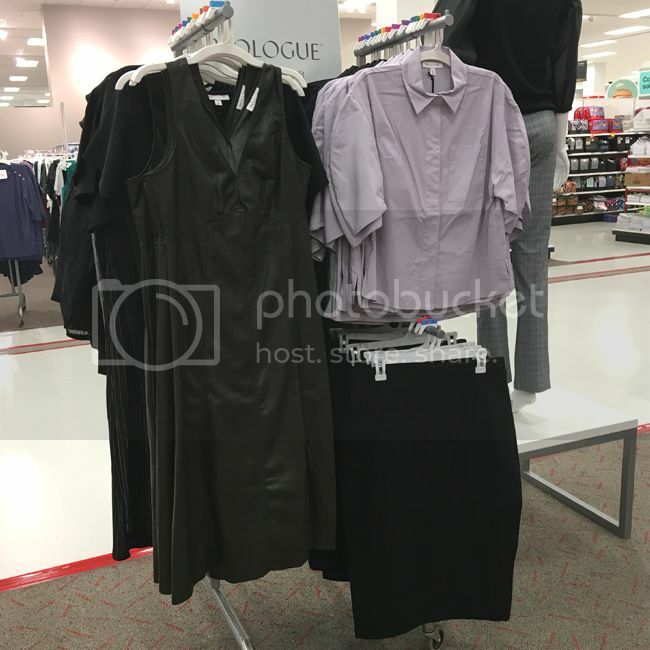 On a quiet Friday evening Target run, I stumbled upon a few professional, minimal pieces and was intrigued once I spotted the Prologue label. Having heard nothing about Prologue, I quickly browsed the offerings and ended up buying this ivory camisole. A quick Google search later that weekend uncovered a trademark application but nothing else. 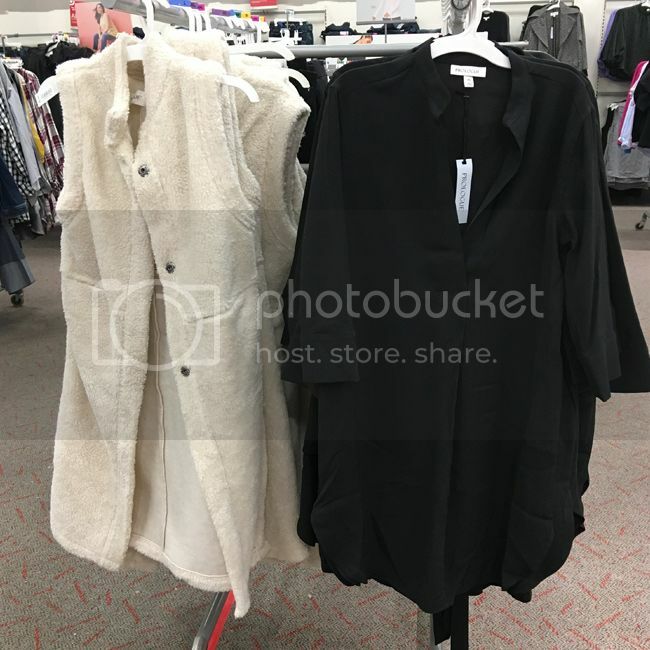 Fast forward to a week later, when Target made the announcement and shared the lookbook. 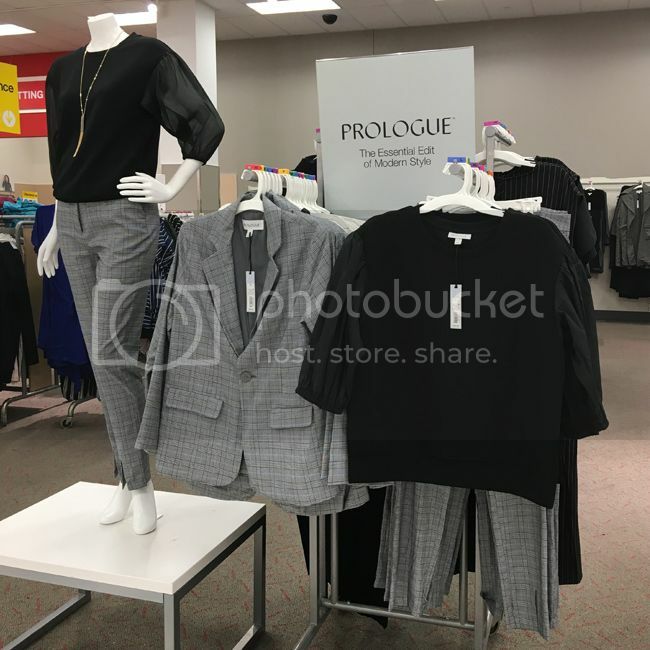 During another visit to the same Target store a few days later, all the Prologue pieces were pulled from the floor. It seems like my Target store has a knack for putting some collections out too early. Given this mishap, I was eager to see the line again on the launch day. Described as the "essential edit of modern style", Prologue is comprised of workwear basics such as button front blouses, blazers, pencil skirts, and slim trousers. I think of them as basics with a twist. A puffy sleeve here, a cargo pocket there, these are chic wardrobe items that can transition from a formal office to the weekend with a change of shoes and accessories. 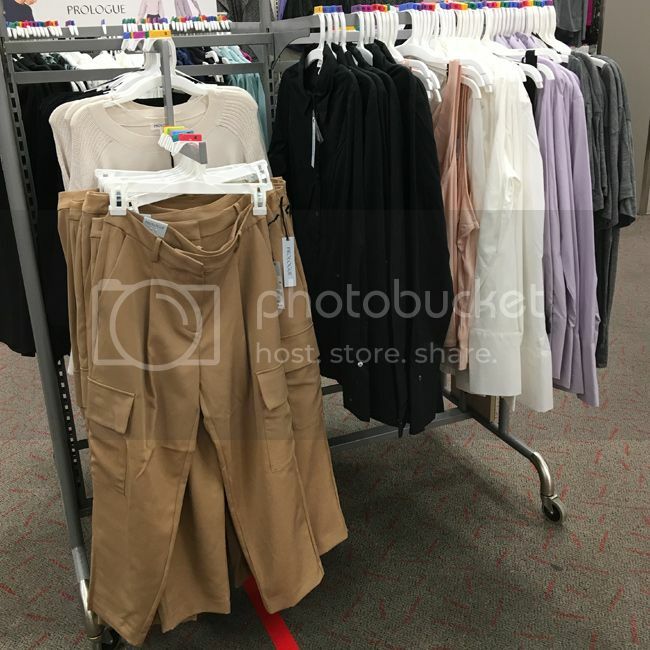 Target's claim that they use elevated materials is true. 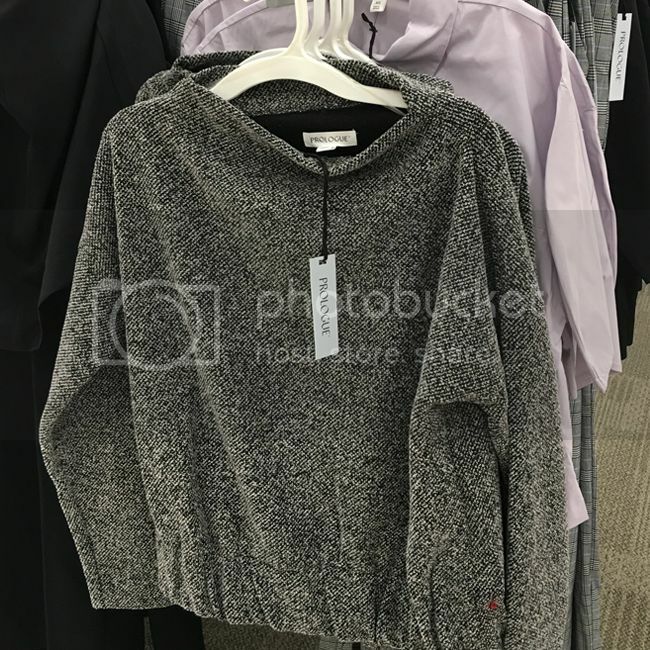 The pieces have more heft than other brands at Target and appear more expensive than they are. With prices under $50 and sizes ranging from 0-16 (with some pieces up to 30W online), Prologue aims to be both versatile and wallet friendly. Sizing tips: I found sizing to run similar to Merona and A New Day. With workwear pieces such as blazers, trousers, and button front blouses, tailoring matters, so try things on when in doubt. Many pieces have wrinkle resistant fabrications and stretch for added comfort and convenience. Quality tips: the fabrics are not flimsy and look on par with pricier brands such as Ann Taylor or Club Monaco. Case in point, this faux leather dress for $39.99 or this coated denim trench for $49.99. Color palette: don't expect bold, bright prints or colors. These are minimal pieces done in a palette of neutrals such as black, grey, or ivory and punctuated with the occasional navy, blush, or lilac. 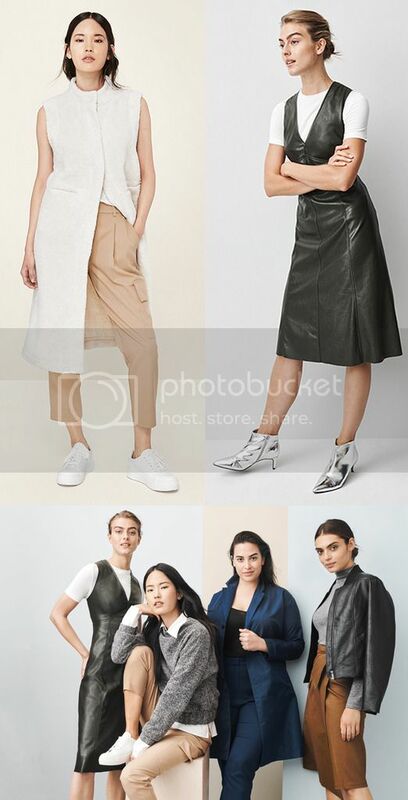 These are my favorite looks from the lookbook. Here's a peek at the collection in three different stores. Some of the stores are undergoing renovations and updates including brighter lighting, more upscale visual merchandising displays, improved signage, and new carpet. 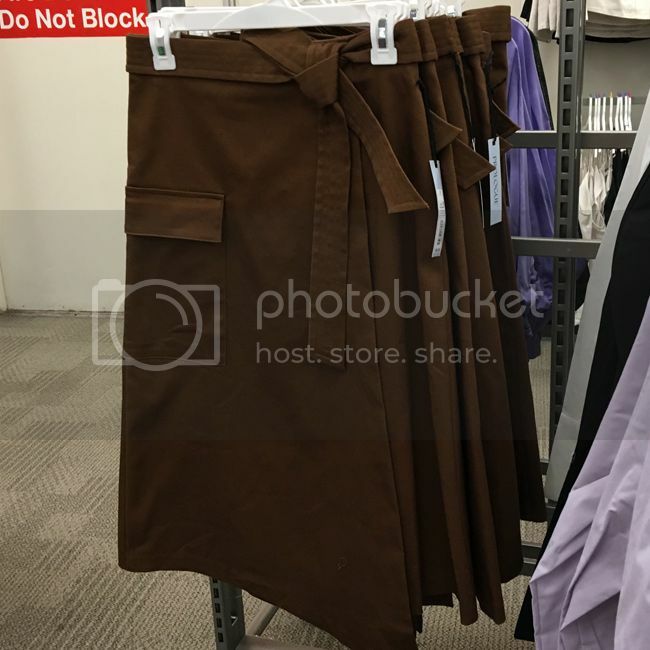 I picked up these cropped cargo trousers ($29.99). They have an easy fit through the leg (with 5% spandex), are well tailored, and run true to size. Balloon sleeves and snap front closures give the classic blouse ($24.99) a modern update, and the faux leather dress ($39.99) on the left is selling out quickly. This sherpa vest ($44.99) makes quite the style statement when layered over polished basics. 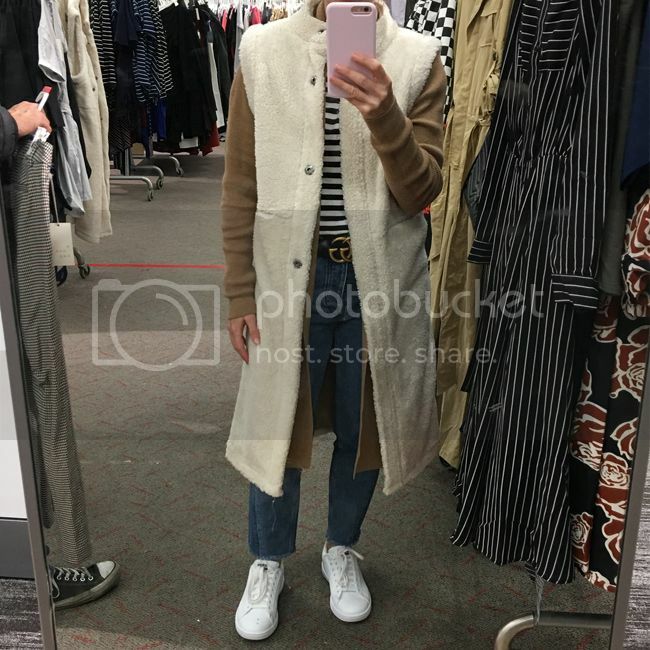 Below, I'm wearing the sherpa vest in XS, and while I like the concept, the length was too long and the shape was too boxy for my taste. It has snap front closures and two front pockets that are stitched closed. It does shed a little, leaving behind fibers on your clothing. I'm wearing it layered over the open cardigan ($34.99) in XS. It has 5% wool so it's slightly scratchy, but not enough to bother me. It also comes in grey and on the plus side, it didn't require much ironing and it kept me warm for a breezy night at the beach. I'd size down on the cardigan because it runs big in the shoulder and arm area. This asymmetrical wrap skirt looks much more expensive than its $24.99 price tag. The mock neck sweater below ($24.99) has an elastic waist, giving it an athletic vibe and casual feel. It's made of a medium weight polyester rayon blend, and makes a perfect layering piece for winter. I later bought these jogger trousers ($29.99), which run slightly big. I'm wearing them below on the left (size small) with this V-neck camisole ($17.99) from the collection and Gucci Aces. 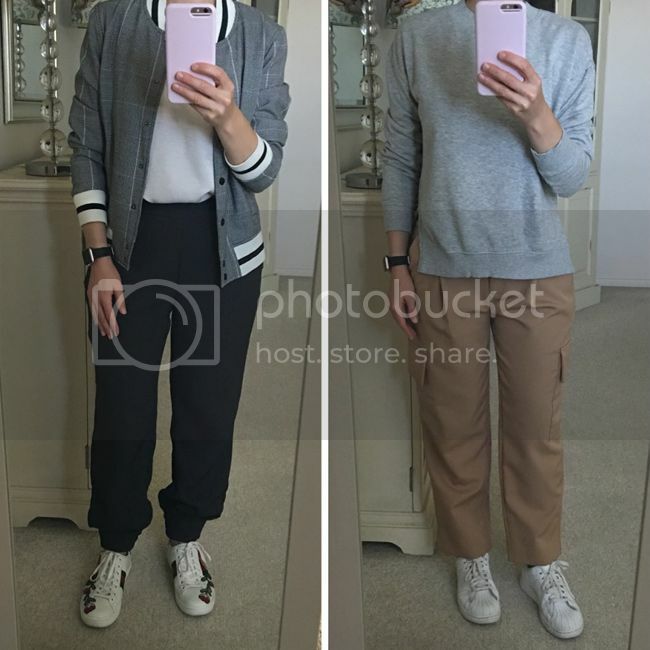 On the right I'm wearing the cropped cargo trousers ($29.99) in size 4. They require little ironing, and they are ultra comfortable, while not being flimsy like some trousers at this price point. While not as colorful and full of prints as the Who What Wear collection, the new Prologue collection looks chic, and I will be keeping my eye on the more trend-centric pieces. 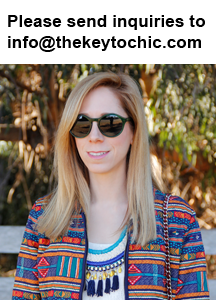 For more shopping ideas and inspiration, find me on social media @thekeytochic.